Set in the beautiful surroundings of the Hambleton Hills, Abbots Green offers luxury holiday lodges in North Yorkshire to buy or hire. Just outside the market town of Thirsk, and with miles of unspoilt countryside to explore right on the doorstep, Abbots Green is the perfect spot for your holiday home. Imagine arriving on a Friday evening for a relaxing weekend of walking, shopping, dining and socialising – or bringing your children or grandchildren for long summer holidays that will create wonderful memories to last a lifetime. When you own one of our luxury lodges, you’re not just buying a lodge: you’re buying years of happiness and enjoyment. Abbots Green is a quiet yet family-friendly holiday park, designed to feel spacious and open, with spectacular views of the Yorkshire countryside in all directions.  On site is a calming lake which encourages wildlife to visit, as well as a traditional fountain which our lodge owners love. At the bottom of the driveway is The Old Barn Coffee Shop, a recently-converted barn offering everything from hearty Yorkshire breakfasts to delicious afternoon tea – and the perfect place to entertain your friends. Nearby, you’ll find charming market towns, quiet villages, wonderful restaurants, interesting attractions and much more to explore. Abbots Green is just four miles outside Thirsk – easily accessed on foot, in the car, or by bicycle on the old railway line route – and within a short drive of York, Ripon, Harrogate, Malton, Easingwold, Helmsley, Whitby and many more fantastic destinations. Of course, you may just prefer to sit back and enjoy a glass of something chilled on your veranda, soaking up the views of the Hambleton Hills and relaxing with your family. No matter what you want from your new holiday home, Abbots Green’s premium lodges are the perfect place to begin. 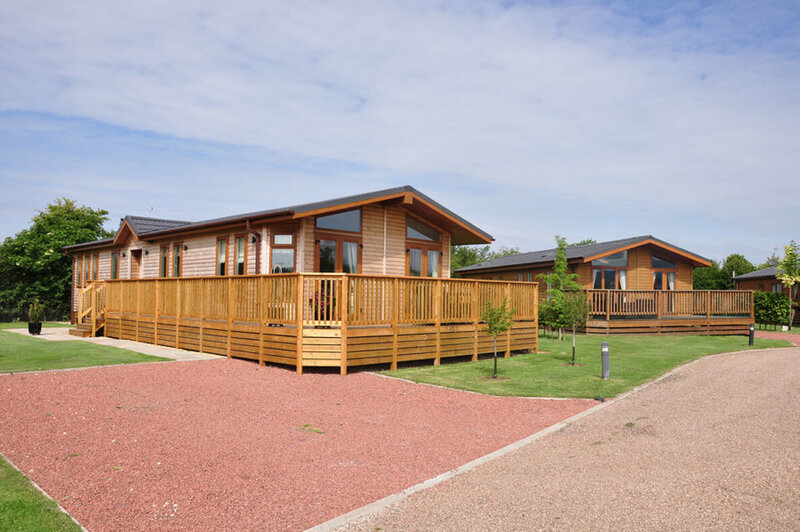 Abbots Green has a superb selection of Luxury holiday lodges for sale in North Yorkshire, near the market town of Thirsk. Contact us to enquire about luxury lodge sales and our two try before you buy hire lodges (one of which is pet friendly). Abbots Green is ideally located just a short distance from the A19, A168 and A170 – less than 4 miles from Thirsk. From the A19 head through Bagby and towards Osgodby/Kilburn where you’ll find us on the left hand side. From Thirsk, head out on the A170 Sutton Bank road, turning right on to Moor Lane then follow signs for Osgodby/Kilburn where you’ll find us on the left hand side.